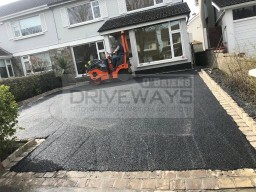 Driveway and Patio Specialists in Dublin O'Brien Driveways are specialists at installing driveways in Dublin. We provide a range of driveway services including driveway paving, block paving, gravel driveways and tarmac driveway installations at affordable prices for customers in Dublin. We have recommendations dating back over 20 years from all areas of County Dublin. We can replace old driveways, build new driveways, extend existing driveways and more. 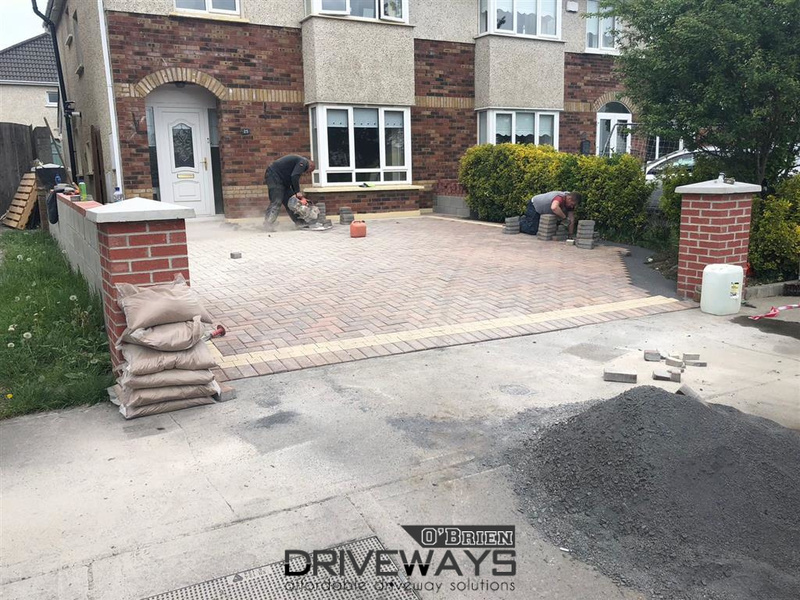 In garden and patio areas, we can build new patio areas using garden paving, Kilsaran paving and flagstones and natural stone products like granite, Indian sandstone, limestone and more. Call our team today to book a free quote on replacing your driveway or patio. Top quality work at a price that you can afford.